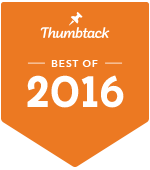 "PAWSitive Petsitting Services has always provided us with incredible, loving service!" 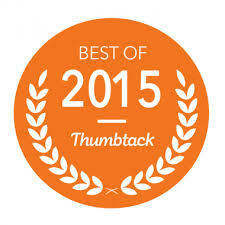 We serve the Denver Metro Area and surrounding communities! 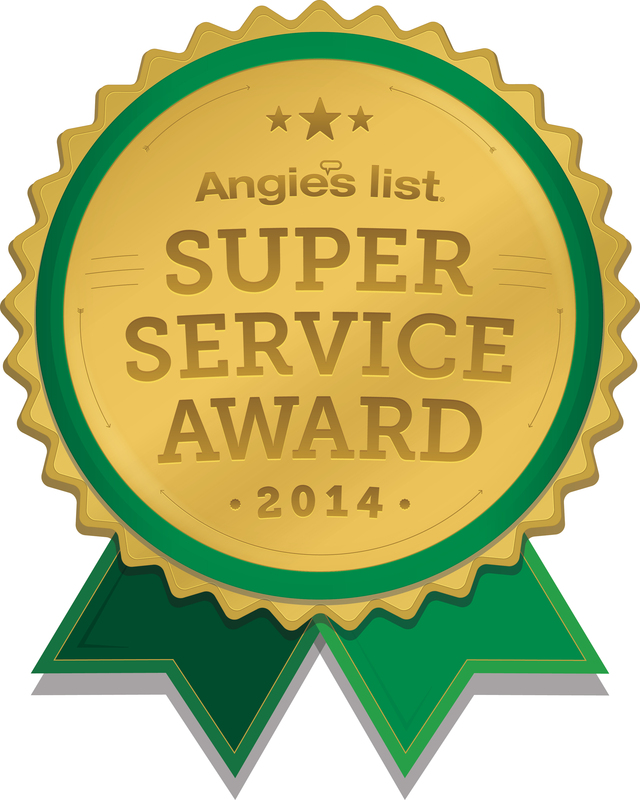 Our complete menu of professional pet services has been created to best serve our community. We are available most anytime for dog walking, pet sitting, or overnights. 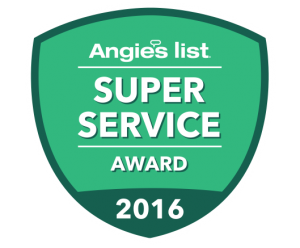 We received Angie's List 2016 Super Service Award & Thumbtack's Best of 2016 Award! 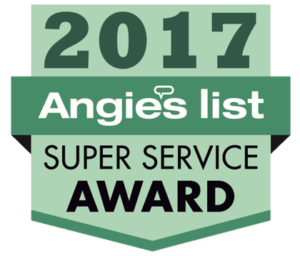 Proud to announce that we have received Angie' List 2016 Super Service Award, Thumbtack's Best of 2016 Award, nominated on Denver's A-List, BBB Accredited, CPR certified, members of Pet Sitters International & NAPPS. 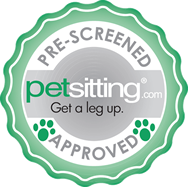 All pet sitters on staff are bonded and insured, drug tested and receive a clean criminal background check for your comfort. Our goal is to make you feel 100% comfortable in us. 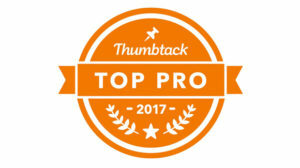 We work hard to gain your trust, security and business. We hope to become your life long pet sitter and are available to speak further anytime. No bones about it, PAWSitive Petsitting Services is it! We are a locally owned and operated professional dog walking and pet sitting service who provides a wide variety of services for dogs, cats and critters of all shapes, sizes and degrees of furriness. When work, vacations or schedule conflicts take you away, PAWSitive Petsitting provides the highest quality, most reliable, and personalized pet care tailored to meet your’s and your furry family members needs. Want to sniff us out? Schedule a Free Meet N’ Greet today! Why Use A Professional Petsitter? More and more pet owners are using the services of professional pet sitters to take advantage of the benefits in-home pet care provides for both them and their pets. Once you experience professional pet care in your home, you’ll never worry about being away from your pet again. Please enter in the characters you see then click Submit.